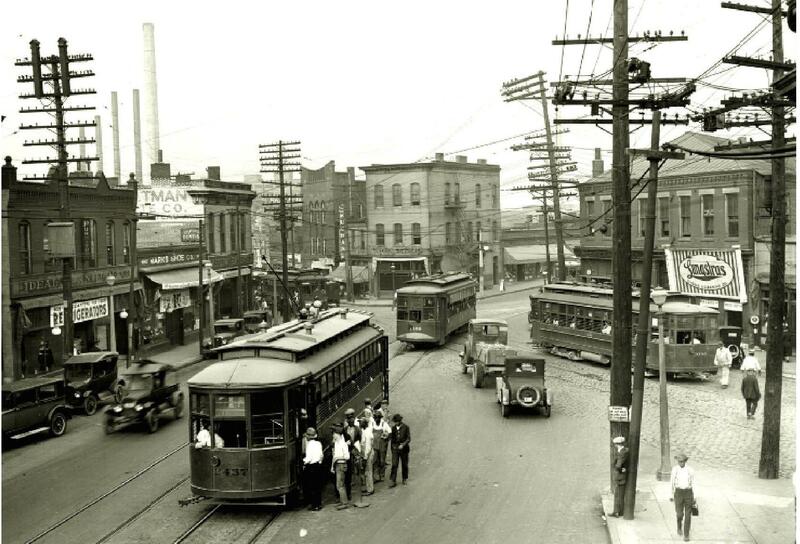 This photo was shot at Vandeventer and Chouteau Avenue in August of 1925 in today’s Grove Neighborhood. Ride Metro to the 10th annual Grove Fest, happening tomorrow from 2 p.m. to 10 p.m. 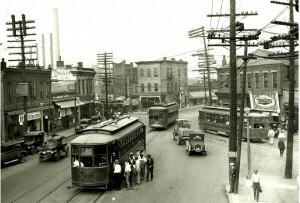 The fest features eclectic food, music and shopping along Manchester Road between Kingshighway and Vandeventer. Click here for more details.